This is my third thrilling year being asked to judge for the CYBILS and I can't begin to tell you how much I love it. This year I had the pleasure of working with an amazing group of DEDICATED bibliophiles. Reading 151 books over the busiest holiday season takes some juggling, but we were very happy to do it! It is important to remember that the CYBILS judges are volunteers and no amount of free books can motivate that much dedication. 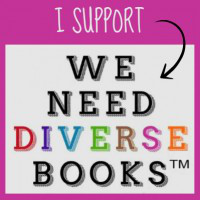 There is a great post by Aurora Celeste on Young Adult Sci-Fi & Fantasy Blog detailing not only how overwhelming this volunteer gig can be, but more importantly, how serious we all take it. Since I couldn't say it better myself, I will just quote her: "The books we're reading were all nominated by someone who thought they were the best book of the year. While that makes for a lot of books, it's all good books. It's so humbling to read a book critically yet keep in the back of your head "someone loved this book." I am waiting for the day (and I don't believe it is that far down the road), when the CYBILS award will merit a reprint by publishers to add the shiny CYBILS seal. 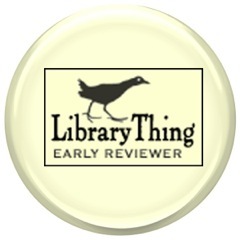 It is a very different award because we keep the READER along with the merit of the story. We (librarians, teachers, home-schoolers, parents and bibliophiles) know that lots of other award titles sit on the shelves gathering dust because the readers (children) got left out of the process. Sadly, not many young readers walk around with those books in their backpacks. And after three years of doing this, I can tell you that many really well-written books don't make the CYBILS shortlists. To be a CYBILS judge, you have to divorce yourself from being a bibliophile. 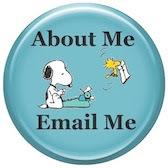 Foremost, you have to look at the literary merit of each title, picking apart the writing, characterization and plot all the while considering the broad appeal across your representative age category (since you are partially chosen for having a working knowledge of those readers). You then have to think about diversity, representation within the genre and oh so many things that kept our panel up until almost midnight a couple of nights over the holidays (in addition to daily mass emails for two months!). I hope you like our list. I think it is filled with fantastic tales kids are going to adore! 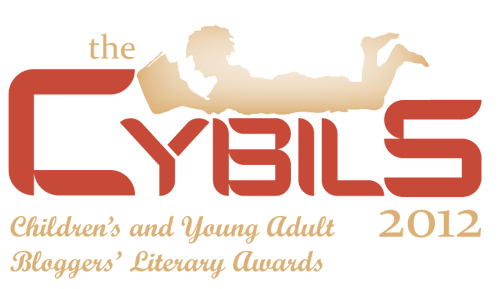 So, without further ado: The 2012 CYBILS finalists are here! Great post, and thanks for all your hard work on the panel! I don't know about award seals on the cover, but I've read several books which listed the Cybils among the awards on the cover, particularly sequels to Cybils Award winners and finalists. Thanks Sheila! It really is a BLAST! I have watched the CYBILS grow from the moment of their inception and have always been impressed with the award (even more once I saw the process first-hand). We all love the Newbery, but there is room for the CYBILS idea too. It is so great to see it getting some recognition!